If you are media looking for resources, including photos, press releases, and background information, please contact us for our media specific url. If you are a prospective, current, or past participant, or if you are otherwise interested in hearing what media have had to say about the Dirt Series program, keep scrolling to see a few of our favorite pieces. 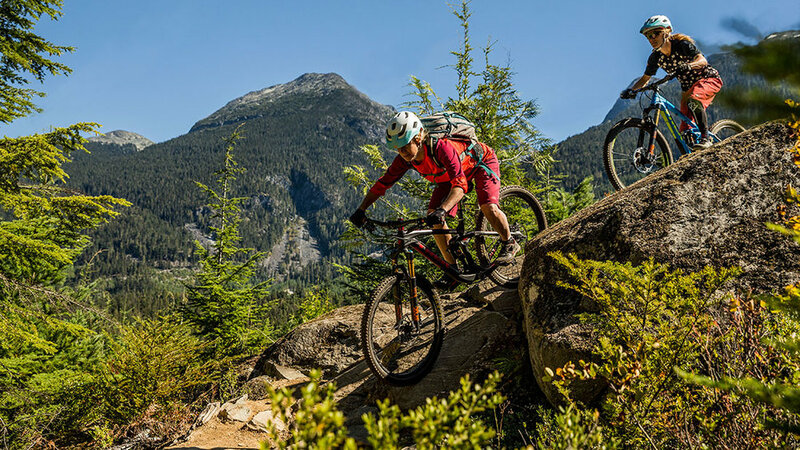 It's not too late - fall in love with mountain biking.